We are working with elite, juniors, amateurs and recreational cyclists and runners. In 2017 we had the pleasure to work with UWCT TimeTrial World champion and three national champions in RR and TT. Success. 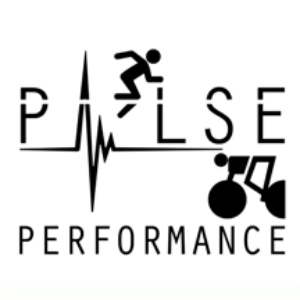 Coach Pulse Performance Coaching has been notified of your message. 12 weeks to become UWCT World TimeTrial Champion!! !